Papillon offers you an exclusive service and the ultimate in fragrance luxury. A beautiful experience uniquely tailored to meet your individual perfume requirements. 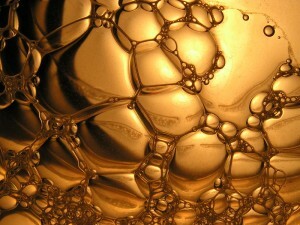 You will be guided through smelling many raw materials to discover your preferred style of fragrance. From this in-depth consultation your personal scent profile will emerge. Papillon will then create your very own bespoke perfume; your signature scent as individual as your own fingerprint. The finished perfume is yours and yours alone. The formula will never be used for anyone else and will remain in our archives to allow you to reorder your perfume time and time again. It will take 6 months to create 2 sample size versions of your bespoke perfume. This process allows you the opportunity to wear your perfumes and to choose the one you love. 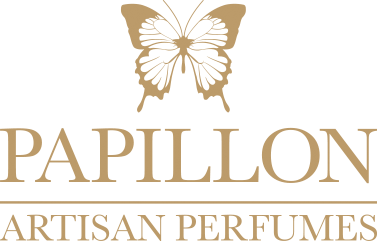 Papillon will then blend and bottle 50ml of your chosen bespoke perfume exclusively for you. Your fragrance will be encapsulated in our signature bottles and screen printed with the name you choose for your perfume. You will also receive the perfumers personal ‘sketches’ of your fragrance as it evolved from conception to reality, a full description of your bespoke perfume, including the raw materials used and the creative process behind it. Private consultations for our bespoke service are held at our perfume studio situated in a beautiful woodland setting within The New Forest National Park. Consultations take approximately 3 hours and refreshments are provided.